Play All New smartly built puzzle game by Astics Inc.Turn Me Blue is a challenging puzzle game. It can be played to train your brain and develop analytic and mental skills. It will help you to be active and mentally fit. It's a fun and engaging game can be played in bus, metro, office or school. 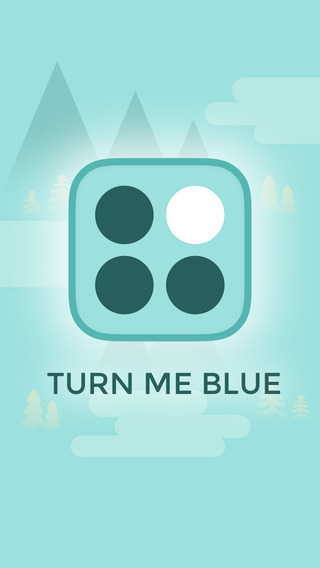 Just you need to flip the white dot into blue, you also need to keep watch on connected dots.So, What are you waiting for, give your brain a exercise with a whole new puzzle game "Turn me Blue". 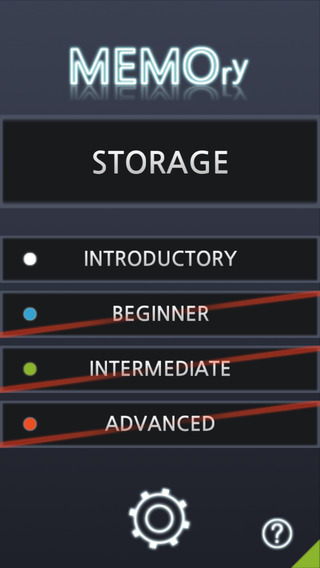 Single touch to play the game. More fun and challenges as you clear the level. 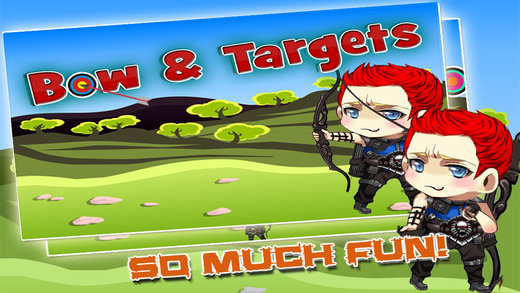 Download now and have fun.